Tech in Asia, one of Asia’s largest English-language technology and startup blog, is organizing its Startup Asia Singapore conference. 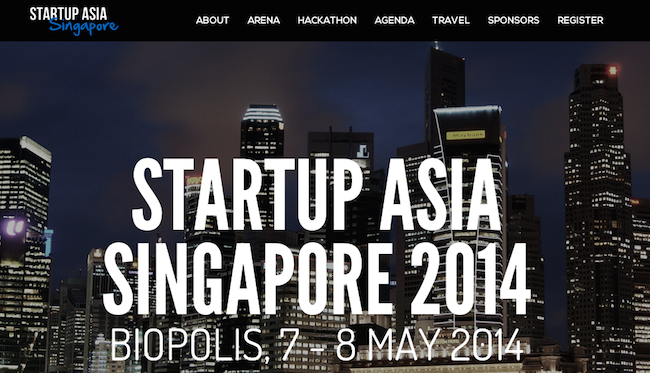 The conference will be happening on May 7th and May 8th at Biopolis Singapore. 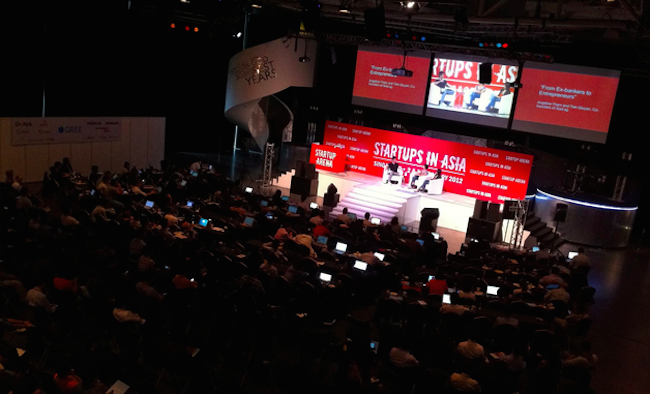 Startup Asia Singapore 2014 will feature a conference, where leaders in the digital space will congregate and discuss about the latest innovation and technology which affects our lives. On top of that, there will also be a Startup Arena pitching competition, a Hackathon, a Startup and Investor speed dating session at the conference. Participants will also be able to join two new segments of the conference: Meet the Bloggers and Market Expansion Tracks. The event will also see Singapore Minister of State Teo Ser Luck attending as the Guest of Honour. MOS Teo has been extremely involved in championing entrepreneurship in Singapore and is the perfect person to help kick off Day One of the conference. On top of that, a few other highly respected names have also agreed to speak at the event and they include Dave Morin (founder and CEO of Path), Min-Liang Tan (founder and CEO of Razer), and Razmig Hovaghimian (co-founder and CEO of ViKi). Vulcan Post will be heading down to check out the event. Early bird discount is now available for purchase and we have a great offer for you our readers! When you register for the ticket, use the unique code “discount15VP” and you can get a 15 percent discount until April 25, 2014. For more information and updates on the event, please visit the official conference website.